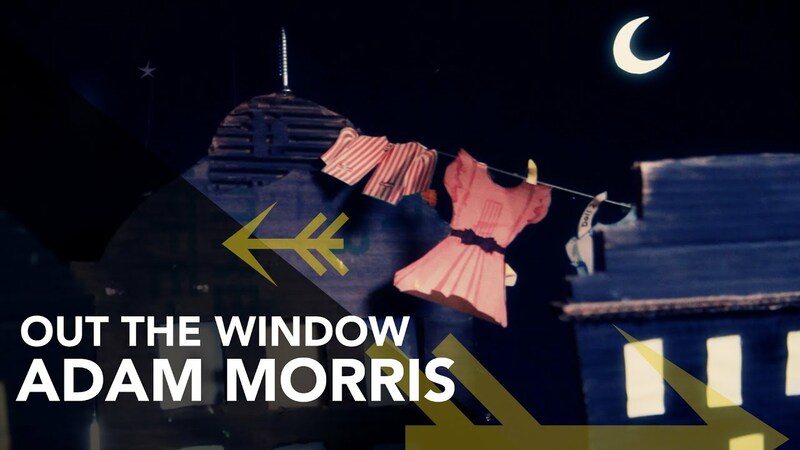 Adam Morris is a musician and stage actor from Kahnawake, off the island of Montreal. He graduated from Bishop's University with a Drama Major and Music Minor. His main instruments are guitar and voice, but he also dabbles in bass, drums, and keys. 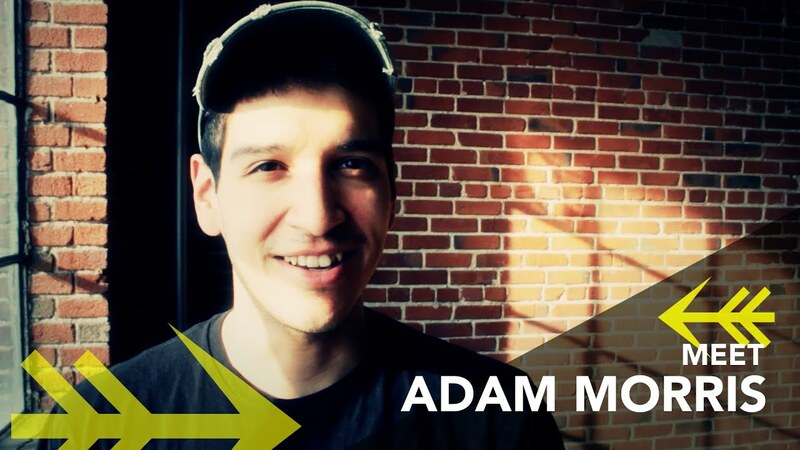 Other than the arts, Adam has worked in carpentry, and construction. He currently works on an organic farm in Mansfield, ON.